The culture of India refers collectively to the thousands of distinct and unique cultures of all religions and communities present in India. India’s languages, religions, dance, music, architecture, food, and customs differs from place to place within the country, often labeled as an amalgamation of several cultures, spans across the Indian subcontinent and has been influenced by a history that is several millennia old. Many elements of India’s diverse cultures, such as Indian religions, philosophy, cuisine, languages, martial arts, dance, music and movies have a profound impact across the Indosphere,Greater India and the world. Yoga (Sanskrit योग; pronunciation) is a group of physical, mental, and spiritual practices or disciplines which originated in ancient India. Yoga is one of the six orthodox schools of Hindu philosophy. Yoga gurus from India later introduced yoga to the West,following the success of Swami Vivekananda in the late 19th and early 20th century.In the 1980s, yoga became popular as a system of physical exercise across the Western world. [Yoga in Indian traditions, however, is more than physical exercise; it has a meditative and spiritual core. Many studies have tried to determine the effectiveness of yoga as a complementary intervention for cancer, schizophrenia, asthma, and heart disease so it is vey important to know about Indian culture to learn yoga. 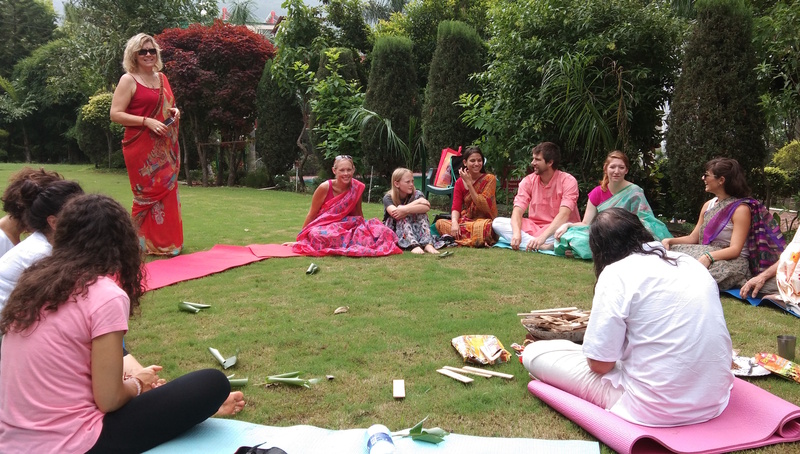 Yoga in India with cultural and spiritual knowledge will give you a pure and positive feeling. We find that experiencing the culture and history of modern-day India is an important perspective for our yoga journey. We are excited that we are able to provide this amazing adventure through India’s 5 most beautiful cities to check off your bucket list! On your journey through India we will visit India’s 5 famous cities; Delhi, Mathura, Agra, Jaipur (ALL NEW STOP!) and the birthplace of yoga, Rishikesh. All lodging, transportation, and meals are included in your registration so you can enjoy a no-hassle vacation immersed in the amazing Indian culture. As we lovingly refer to the “good stuff” on this fabulous trip! Not to worry, before we begin our day of site seeing and when the day comes to a close, we will offer daily classes and workshops that you can participate in. 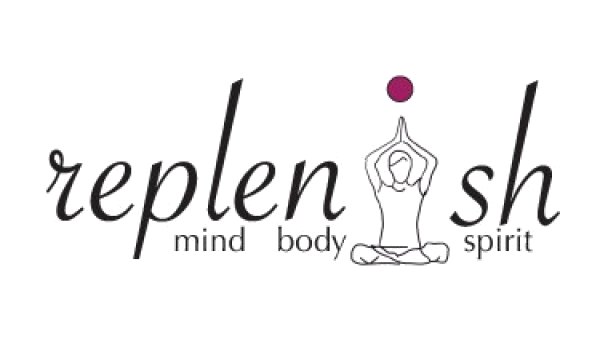 No need to pack yoga equipment as we will provide everything you need at each location. 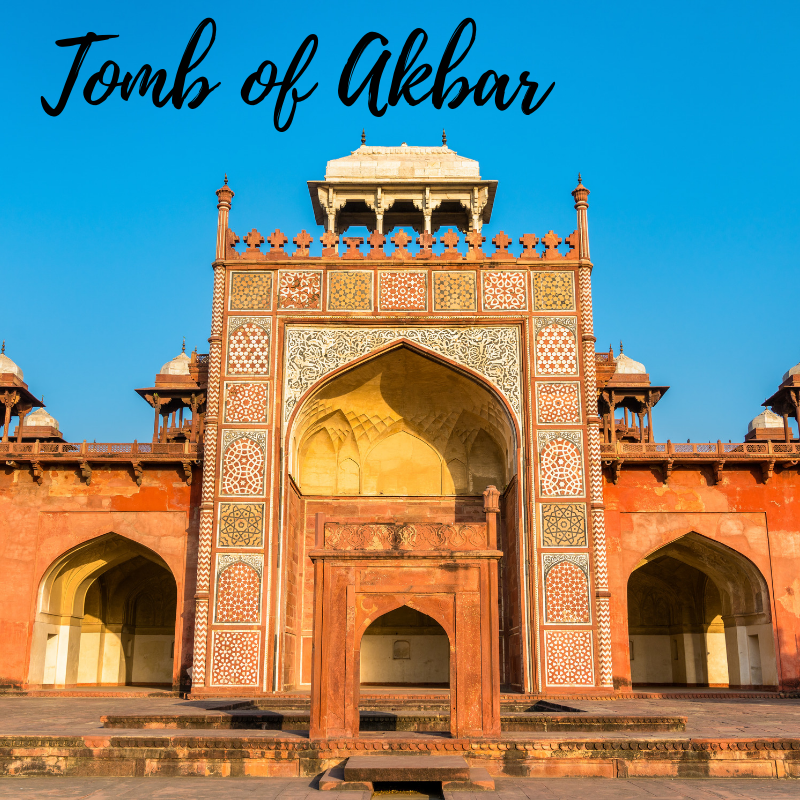 After your spot is reserved on this fantastic tour of India, with the help of our travel agent, you can schedule your flights. You will receive a packing list a few weeks prior to departure to ensure that you are only packing the essentials. Down Payment: $1000 required at registration. Early Bird: $1600 total if paid in full 45 days prior to the day of departure or by 2.21.19. Pricing: $1850 total if after 45 days pre-departure or a payment plan is in place beyond the day of departure. Early Bird: $1600 total if paid in full 45 days prior to the day of departure or 6.21.19. 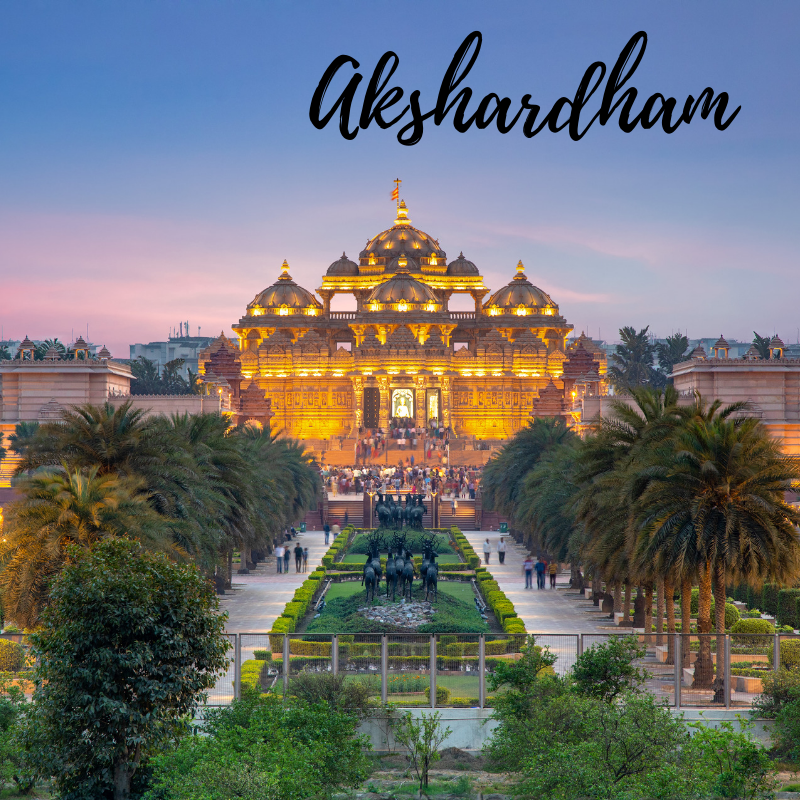 Our team has taken many guests to India over the years and our trusted Indian partner, Abhi Sharma, helps smooth out all of the details for us once we arrive for a stress-free vacation! 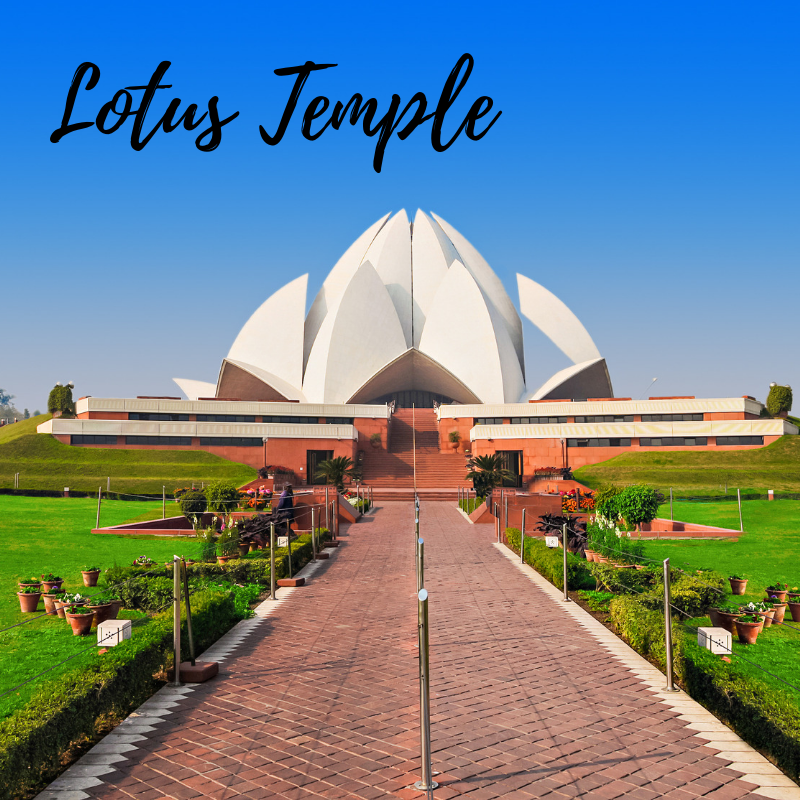 We invite you to join us on the once-in-a-lifetime trip that will surely leave you with a greater appreciation for yoga’s history and the culture of India.